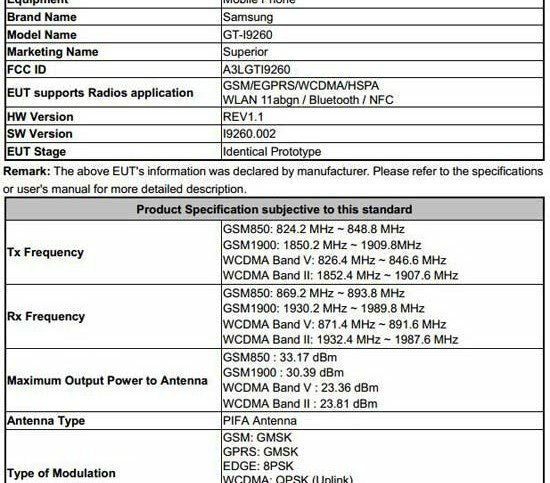 It seems that Samsung has become an expert in getting its new devices passed through the US FCC (Federal Communications Commission) standards. 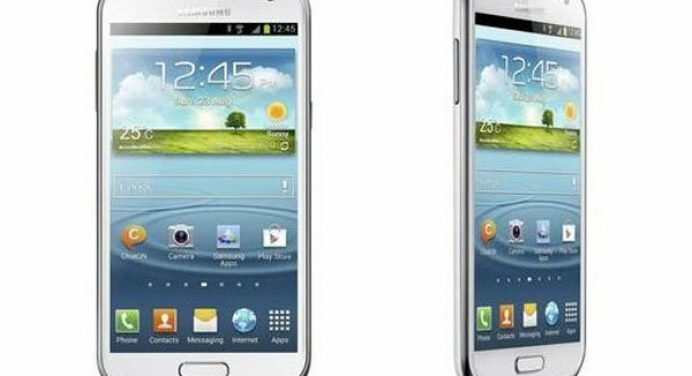 The manufacturer’s latest smartphone the Galaxy Premier has come across the FCC regulations within just 2 days. Samsung Electronics submitted the application on November 02 and got an approval on Nov. 04. The quick approval is a blessing for Samsung but it also hints at a sad news for aspiring US users as the Galaxy Premier will be launched without LTE. It will have only 3G and HSPA support for AT&T and other Canadian carriers, but will not be able to use LTE-based 4G. It will be interesting to see if the US users embrace it or receive it with frowning eyes.